How much are you willing to shell out for a helmet? Although this should not be the first consideration, we have to set a realistic budget when buying a helmet. Most inexpensive helmets cost anywhere between 800 to 1,500 pesos but most are lacking when it comes to safety certifications. Those which are certified cost over 2,000 and will be worth saving money for when it comes to your safety. 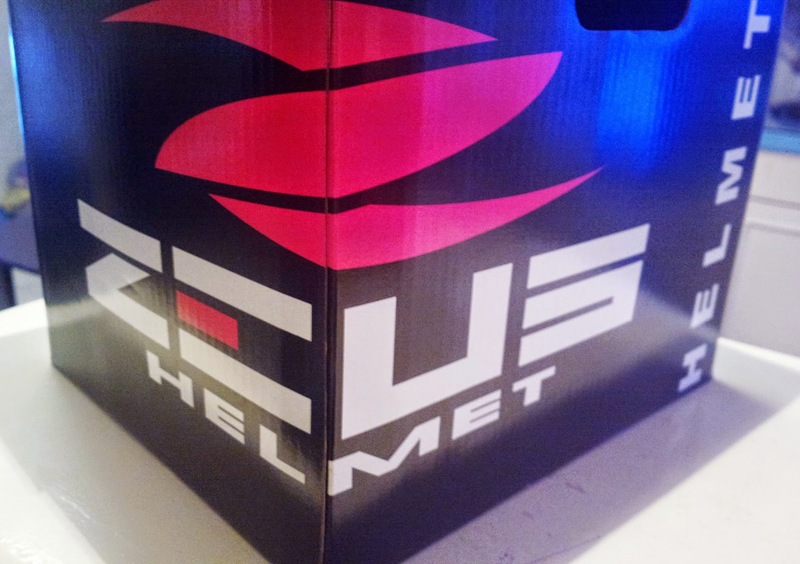 You can choose from various types of helmets depending on your needs or preference. Some of which include full face, off road, modular or flip up, open face or 3/4, and half helmet. See Wikipedia for more information on various types of helmets. This can be related to budget because most brands that can be relied upon in terms of quality are more expensive than basic brands. You’ll be fine with the latter though if you drive within secondary roads and travel in short range distances only or if you are confident of both your driving skills and personal precautionary measures when driving. But I would really suggest for you to choose a more durable variety for long range driving, most especially if you frequent major highways amongst trucks and buses. It’s best to shop around. While there are malls and department stores which offer helmet brands like Spyder, it’s best to shop around. There are places that specifically offer helmets such as Motoworld. Speaking of this store it was a lucky visit in the Festival Mall branch in Alabang due to an ongoing sale at that time. See the official Motoworld website for a list of branches and all products sold at www.motoworld.com.ph. 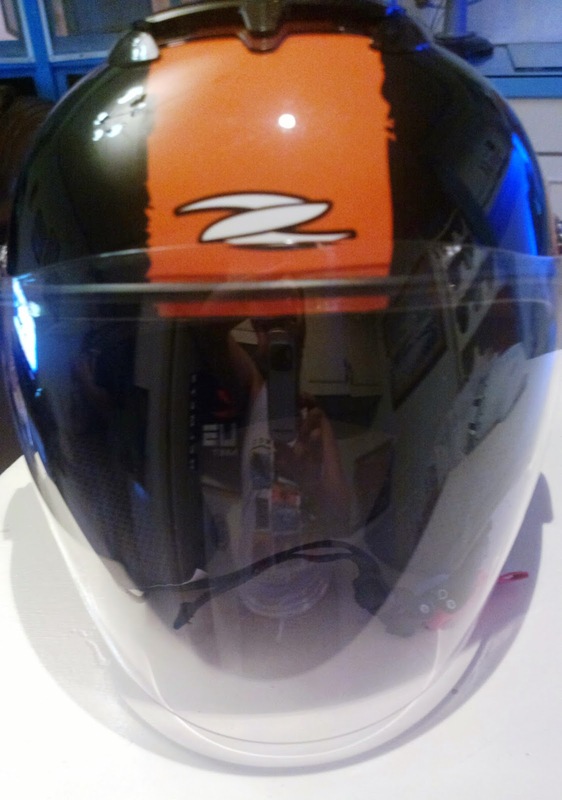 Speaking of brands, my husband settled on Zeus, manufactured by Gao Jin Industrial Company in Taiwan due to positive feedback based on various motorcycle related forums and sites. 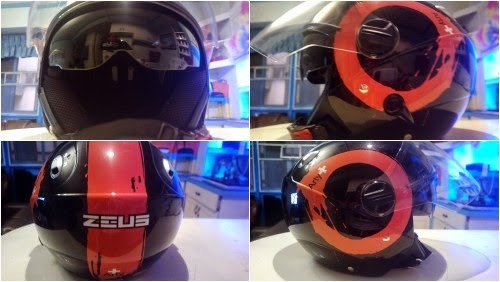 Other than quality (Zeus helmets are certified with SNELL, DOT, ACU Gold and ECE 22.05 as per a motorcycle riding blog), you would also appreciate the aesthetic appeal as seen in the photos above. 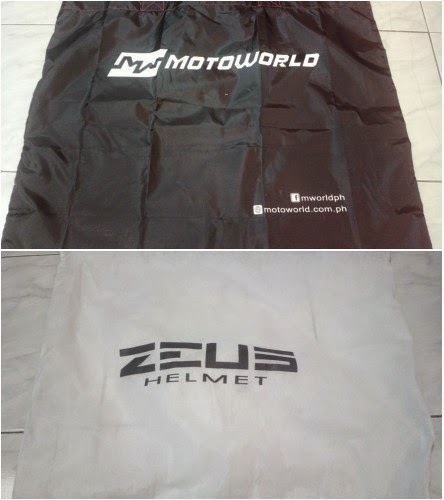 Zeus is available in select stores like Motoworld. In the Philippines, you can find Zeus at their Facebook page www.facebook.com/ZeusPHI. Regardless of where you will purchase the helmet or brand to choose, make sure that you can rely upon the item for your protection. This is almost averyones problem when purchasing helmets. Budget,quality,brands matters,so be aware with all this factors.Thanks..